 Welcome to Blues City Deli! Hey! How ya doin? Welcome to the BCD website. We’ve been cranking out St. Louis’ Finest Po-Boy’s and Muffuletta’s for a few years now,..